The Open Country AT II tire offers excellent traction and tread life along with a blatantly aggressive tread design and quiet ride. 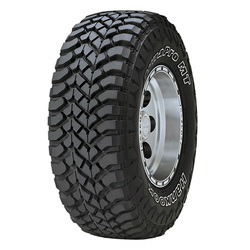 It's aggressive sidewall and open tread block design delivers tough looks and even tougher performance in dirt, mud or snow while maintaining quiet ride. The tire bars between blocks stabilized tread blocks and helps improve dry braking that results to reduced irregular wear. 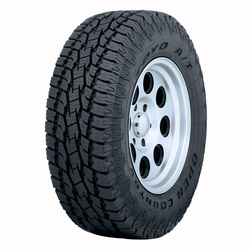 The wear-resistant tread compound extends tread life and durability. Its deep tread grooves with stone-ejecting blocks enhances mud and snow traction and forces stones from grooves. The Dynapro MT boasts superb multi-directional traction and excellent grip, acceleration and anti-puncture capability. Even under harsh off-road conditions, expect the best possible driving performance with excellent handling and stability on any road type. With Nylon-reinforced belts provides additional strength. High-strength belts improves steering stability and performance. 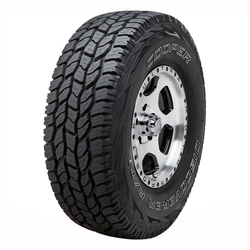 The All-Terrain T A KO2 is an On Off-Road All-Terrain light truck tire developed to meet the needs of jeep, pickup truck and sport utility vehicle drivers who want confidence and control on- and off- road. 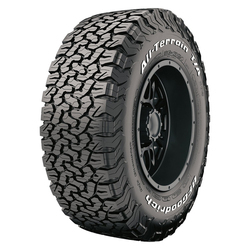 All-Terrain T A KO2 tires feature a racing derived cut-, chip- and tear-resistant tread compound that delivers longer life. 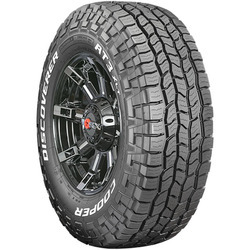 The Discoverer A T3 is an all-season, all-terrain tire designed to perform well on the highway and off for drivers of SUVs and light duty trucks. Aggresive 5-rib All-Terrain design for all-terrain performance, all-season traction, stability, handling and treadwear. Coupled tread elements gives an excellent stability and confident handling. Wide circumferential grooves improves soft surface traction, aids in the tires' ability to clean itself, resistance to hydroplaning and stone retention.